It has taken Nico J. seven years to find the sound and the shape of a successor for his brilliant debut album "Strange Cargo", released in 2011. Now the long awaited "Ghost Nocturne" will see the light of day, and the record matches the high expectations with ease. 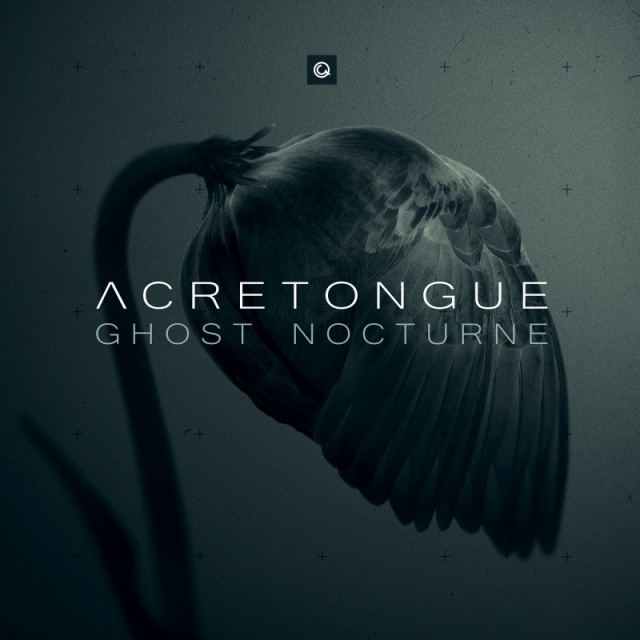 "Hypnotic" is the first word that comes to mind, when you intend to describe the music's reach and effect, but "Ghost Nocturne" branches out from there into different territory. Slowly, steadily, carefully Nico J expands his musical horizon. Strange things can also creep up due to the lack of sleep and as a result some of the tracks are very introspective - you tend to contemplate quite a few things with only the silence. Other tracks are more conceptual, but all are somehow connected to the main concept, whether it is through lyrics or specific sounds, all have an element of night in them." Nico J. Available from 1 February 2019 by Dependent.